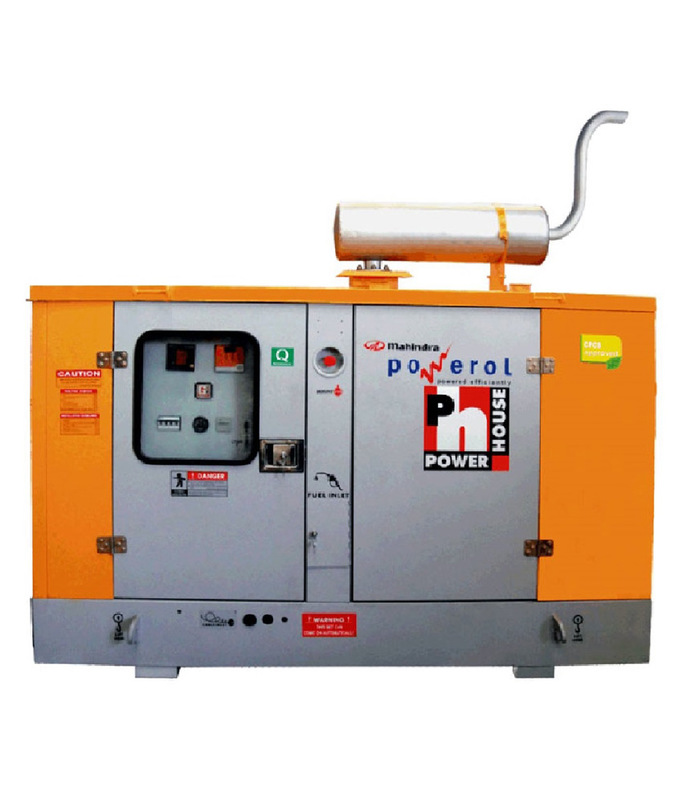 Being the sole agent of Mahindra in Ghana, we are also sole agents for Mahindra Powerol, one of the leading generator manufacturers in India. We have in our range generators from 10KVA to 200KVA. Powerol generators are installed in many communication towers like Vodafone, MTN, Airtel, Siemens, Ericsson, Alcatel etc. In India alone more than 60% of the communication towers are energized by Powerol generators. Those companies have chose powerol based on the reliability, efficiency and the price.